embodying quality and showing an unparalleled focus on the needs of constantly evolving cosmopolitan consumers. We ceaselessly combine passion and tradition in our pursuit of excellence and innovation. We espouse the ethical principles of integrity, uprightness and transparency as we bring to fruition the dreams of our customers, which are at the heart of our business. 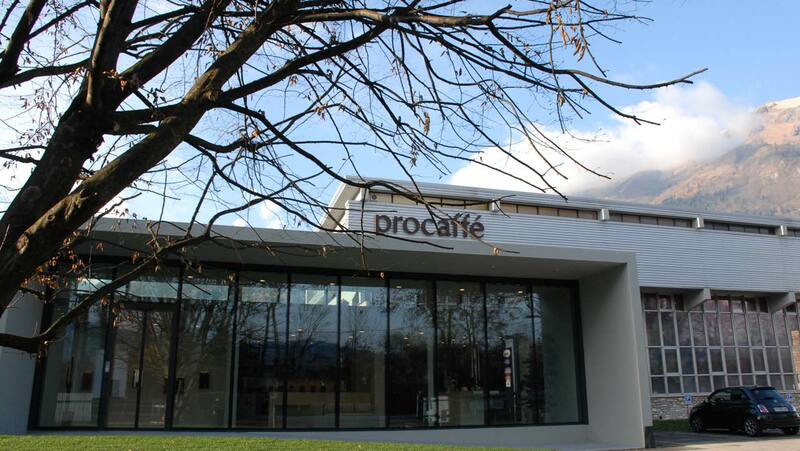 Procaffé S.p.A. is behind a number of prestigious, long-standing and extremely well-established names: Bristot (Belluno) was founded in 1919, Deorsola (Turin) was founded in 1920, and Breda (Padua) was founded in 1921. The company is now owned by WEDL & Hofmann GmbH, a leading international group in the food industry. This provides it with a solid financial structure, allowing us to develop long-term strategies and look to the future with great peace of mind. 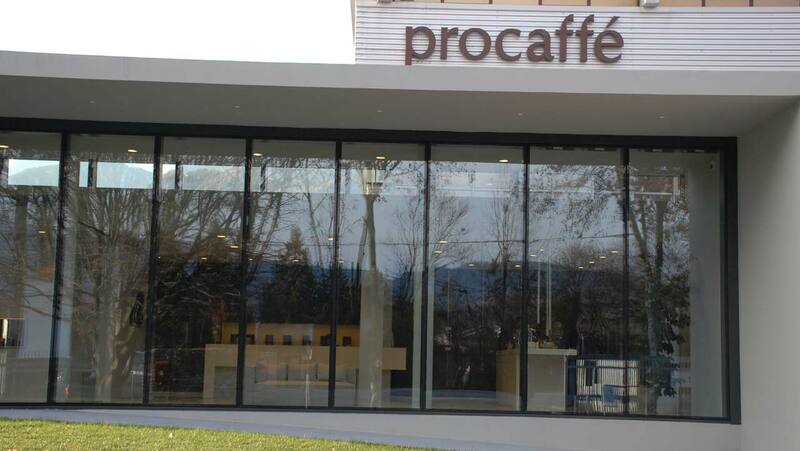 The renowned coffee store and annexed roasting plant was created in 1921 thanks to the dedicated efforts of Mr Breda. His blends soon became renowned for their exceptional quality. Thanks in part to the spread of espresso machines, there was huge demand for them from numerous cafés. Still today, Breda stays true to the outlook of its founder by selecting the most prized origins and conducting the blending procedure with the utmost care. 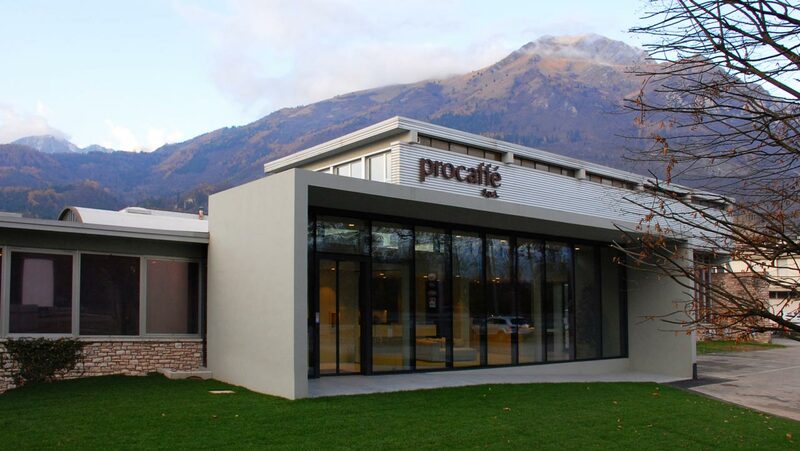 It continues to combine tradition and outstanding quality in its Breda coffee range. The Deorsola brothers first ventured into roasting when they opened a grocer’s shop in Turin in 1920. The roasting business soon developed and was joined by sales of selected, masterfully blended fine coffees. Just as they were back then, today the Deorsola blends are made using nothing but select, prized coffees that meld in a sensory harmony offering all of the delights of expertly produced espresso.